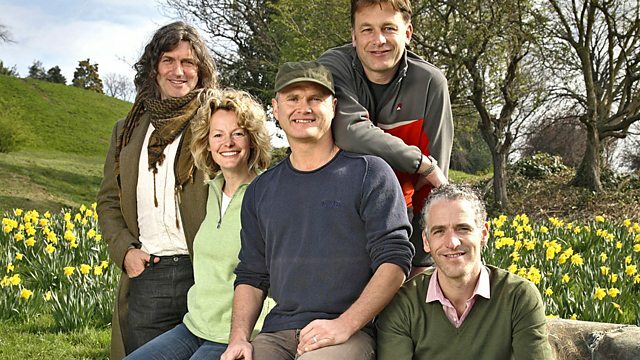 Chris Packham, Kate Humble and Simon King look back at 2009 and there are updates on the latest from some of the animal characters. Chris Packham, Kate Humble and Simon King look back at another amazing year. There are updates on the latest from some of the animal characters and wildlife news events they followed during 2009. As ever, the team encourages people across the country to connect with nature and get out and enjoy it, even in the depths of winter. Chris is round at Kate's house, walking off the season's excesses, and looking at which wild delights can be enjoyed close to home. Meanwhile, Simon is at the Wildfowl and Wetland Trust reserve at Slimbridge in Gloucestershire - famous for its winter wildfowl, particularly their wild geese and swans. Join in with Springwatch Wild Academy!